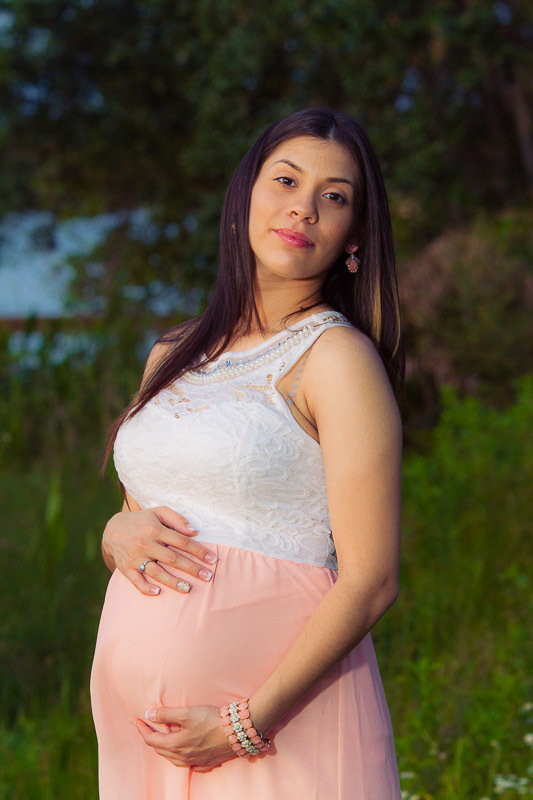 I had a pleasure of shooting another maternity session which was referred me to by a former client of mine. 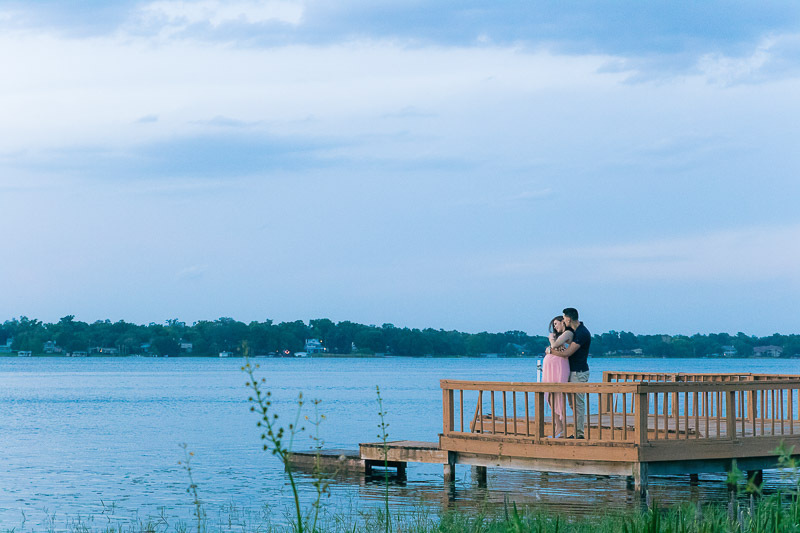 We searched high and low for an awesome location and was able to use a strangers backyard on Conway that had a beautiful view of a lake and had a small pier which made for awesome pictures. It was awesome timing with the trees and the sun was beaming through that made awesome images that made my couple glow! 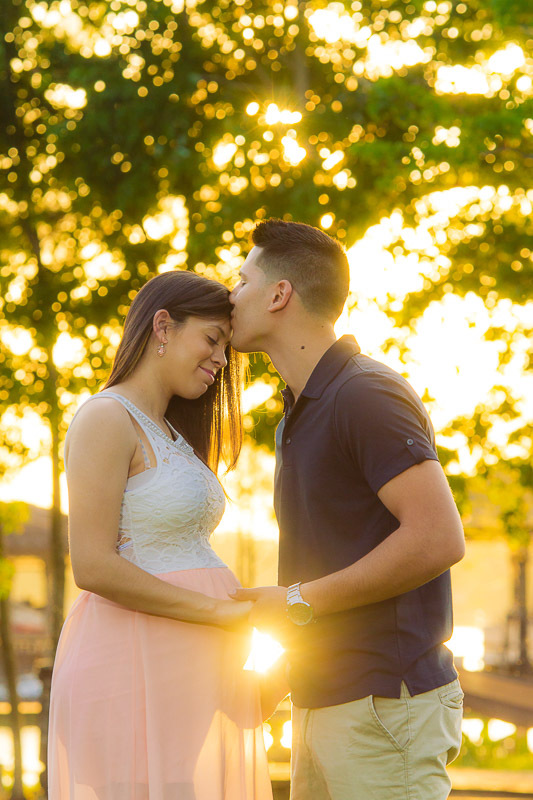 Well without further a due here are their maternity photos and I look forward to more sessions with them! Their baby is beautiful!